Coral reefs are not only important ecologically, they are also a stunning place to be in. 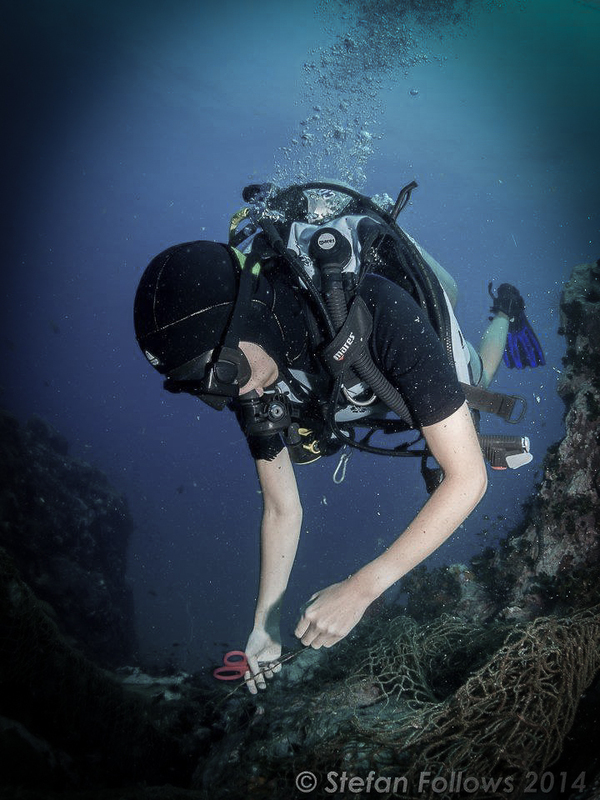 Marine conservation is not only is a great way of “giving back” to community and planet, it is also very exciting and fun. Believe us, we do it every day. However, it is important that you learn the necessary skill set before you engage in any activity. Not just for your own safety, but marine life is so fragile that it is easily harmed by improper techniques and methods. We offer you a safe and fun environment to learn these skills, while being directly involved in our daily conservation efforts. 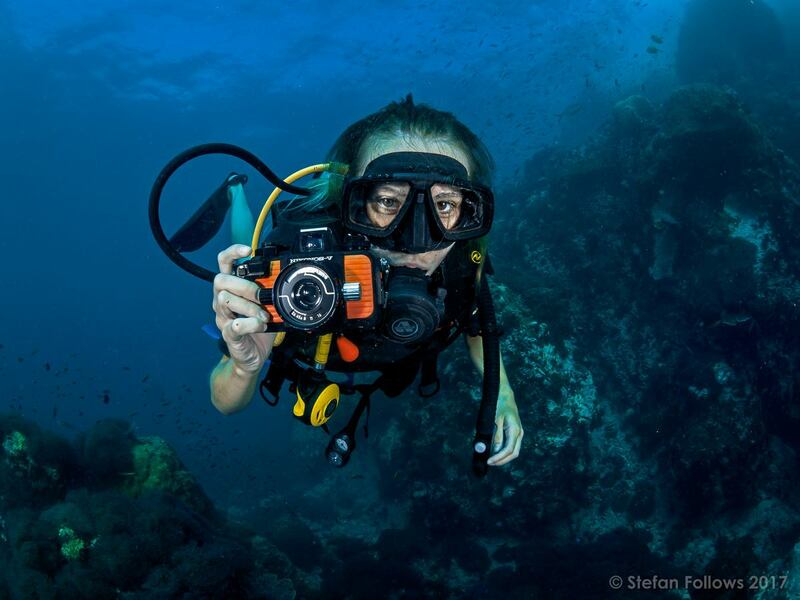 After this course, you should be a confident diver, competent in tropical conservation activities. 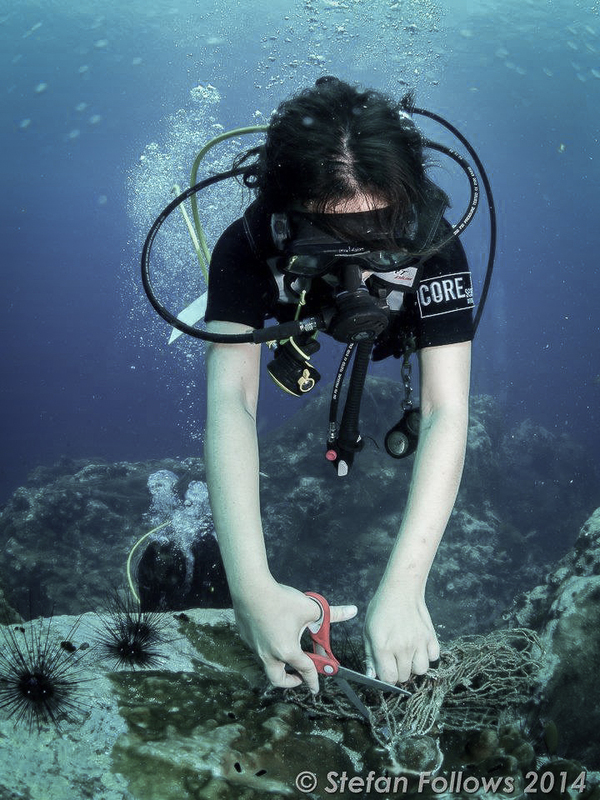 You’ll have the tools to monitor and evaluate coral reef ecosystem health, reef resilience and work on artificial structures and nurseries. You will be able to identify corals to genus level, and common fish to species level. You will be able to calculate substrate biodiversity, live coral cover and fish to biomass conversions. And you will know that you’re a pretty great person.